Rosabeth Dorfhuber is a Yoga instructor at Santa Barbara City College. She has been teaching at SBCC since January 2001 and has coached many SBCC athletic team members in Yoga instruction with positive results. She enjoys working with sport specific goals including flexibility, balance, strength and mental training that can help propel athletes to the top of their sport. ﻿Her main focus is on healthy minds and bodies. In addition to her work with SBCC, Rosabeth instructs individuals and small groups. She also teaches on location for various local sport teams and camps. Athletes of all levels, coaches and teams are welcome to contact Rosabeth to discuss future coaching opportunities. Rosabeth's experience extends teaching the regular public as well as athletes. She has over 250 hours of experience of training yoga teachers! Rosabeth is an E-RYT, experienced registered yoga teacher with Yoga Alliance. She has taught yoga to over 1000 people, athletes and non-athletes alike! Her students range in age from 6 to 84. Rosabeth is also CPR/AED Certified. Rosabeth Dorfhuber, M.A.ERYT, Experienced Registered Yoga Teacher., is a Master Yoga Instructor in Southern California. 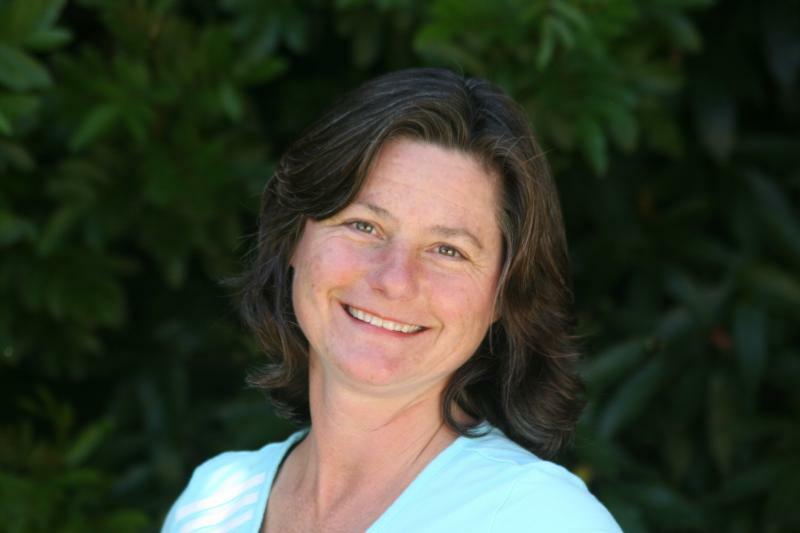 She specializes in Yoga coaching for elite athletes on an individual and team basis. Rosabeth also privately trains individual athletes from the following sports: baseball, softball, football, cross country, track, tennis, equestrian, barrel racing, laser sailing, lacrosse, volleyball, ice skating and dancers.